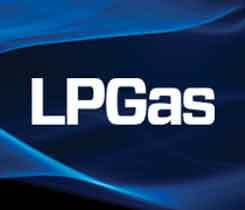 A conversation with the director, regulatory affairs for the National Propane Gas Association. 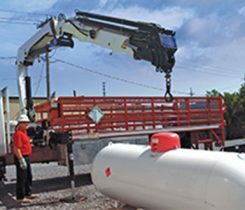 Letter-writing campaign from the propane industry is part of lobbying effort as clock ticks on costly crane-rule requirements. 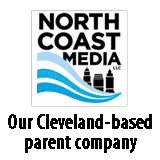 Four discussion topics that gained traction at the yearly industry gathering in Washington, D.C. 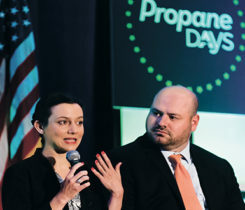 Associate editor Joe McCarthy discusses his first experience at Propane Days. 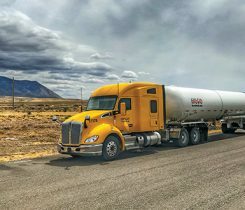 A shortage of bobtail and transport drivers steers industry recruitment initiatives. The National Propane Gas Association’s Phil Squair explains what the industry can expect from this year’s Propane Days advocacy event. 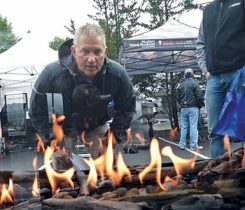 Check out a photo slideshow of some recent LP gas-related events, including Propane Days and the Ray Murray Inc. Open House & Trade Show. 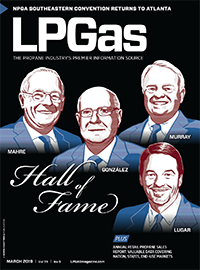 It’s important for propane retailers to know the latest trends that could impact their access to propane and their ability to serve the domestic market. 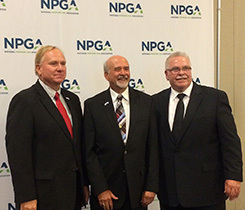 Jerry Brick hailed the propane industry and called on members “to be aggressive” after his swearing-in as National Propane Gas Association chairman at its annual meeting in Washington, D.C. The Occupational Safety & Health Administration intends to postpone the compliance deadline for the Cranes and Derricks in Construction rule.